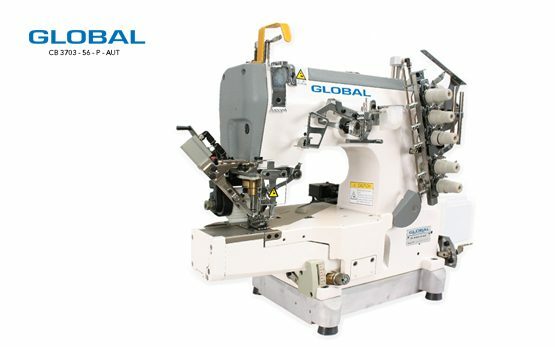 Chainstitch machines Archives - Global International B.V.
For the garment industry, the Global chainstitch sewing machine program offers cylinder bed, flatbed and multiple needles which can be used for shift production. 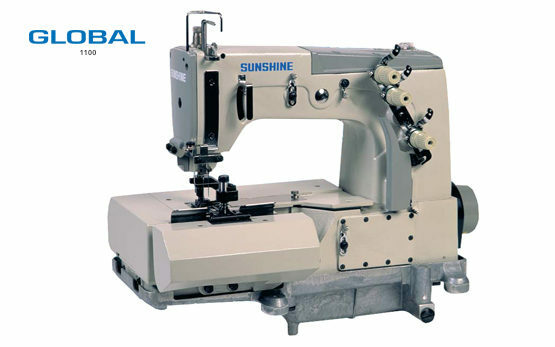 But even smaller production lines will benefit of the efficient chainstitch sewing machines. 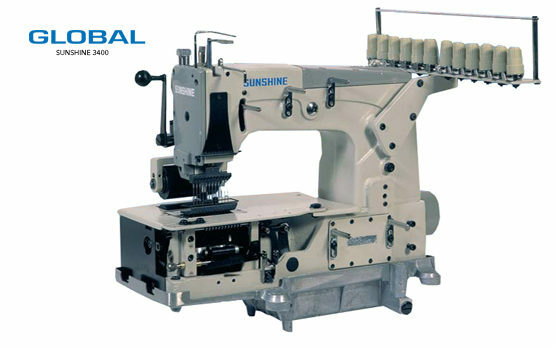 These types of chainstitch machines are commonly used to produce t-shirts, underwear, sportswear and jeans. 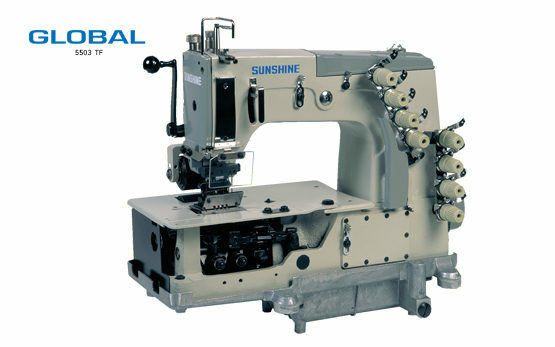 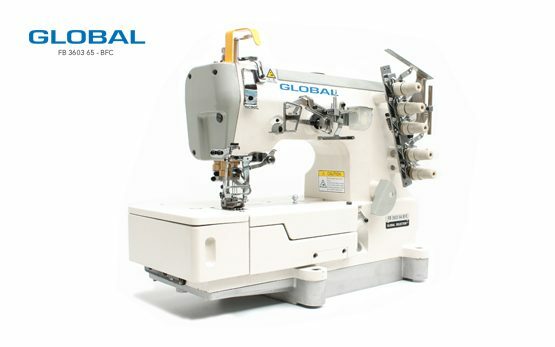 The Global Chainstitch sewing machine FB 3603-64 BFC gives you the option of performing several applications like binding, plain sewing and cover seam operations with only one sewing machine. 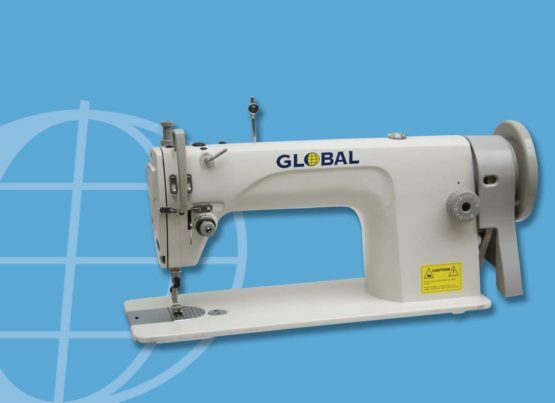 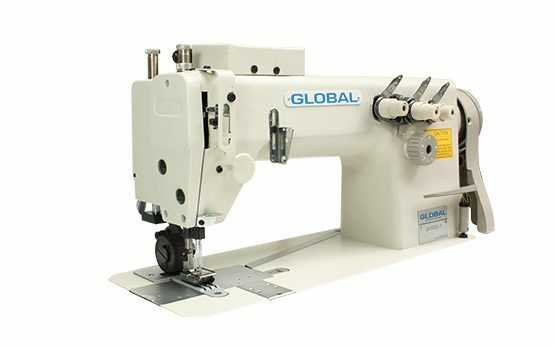 It doesn’t get any easier thanks to the chainstitch sewing machines from Global!